Starting a business requires careful consideration, planning and a well thought-out strategy. But maintaining the momentum and making sure your company doesn’t derail on the road to success takes a lot more than that. When we talk about using software for business achievements, one cannot overlook the importance of online invoicing software. 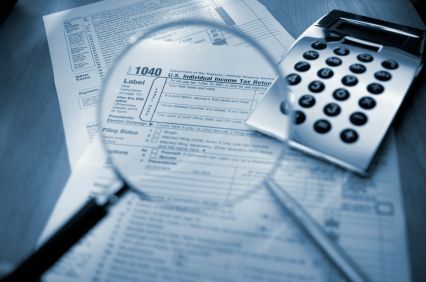 Although this technology is relatively new, it has been enthusiastically accepted by businesses, especially those that need to send out large numbers of invoices and financial statements frequently. This is largely because such software streamlines the process involved and allows you to track your bills and invoices with ease. 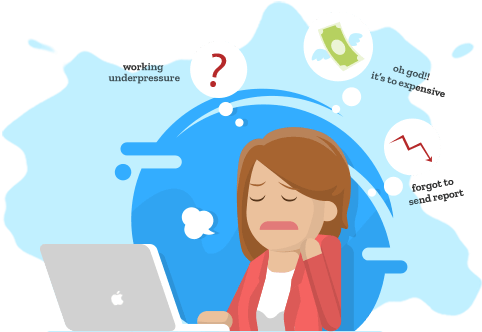 Online invoicing software gives you the freedom to operate from anywhere on the planet with the help of a high-speed Internet connection. This means you no longer need to depend on office systems to get your invoicing-related work done. 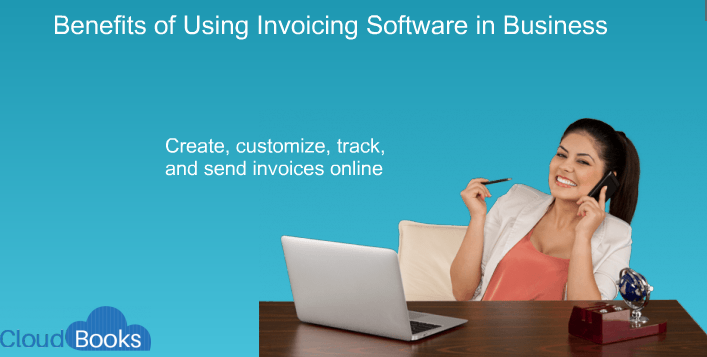 Get this software and generate your invoices at leisure. You also have the option of instantly emailing the invoices directly to your client(s) and save on printing and postage costs. This software is especially helpful for companies that have various product offerings as they can customize invoicing templates for each product/service. So, irrespective of the industry you’re in, you can differentiate each of your offerings and eventually come through as a pioneer in such practices. We all know of the importance of multitasking in business. With so many things happening at once, you need software that lets you accomplish the maximum number of tasks in the minimum amount of time. Investing in invoicing software allows you to send out multiple invoices simultaneously. Not just that, this software helps you manage (and save) precious time, while delivering error-free results. Apart from that, you can also view client records and all the details concerning them. This means information would be at your fingertips, ready to be used whenever you please. Online invoicing software not only saves you money, time, and labor, but paperwork as well. 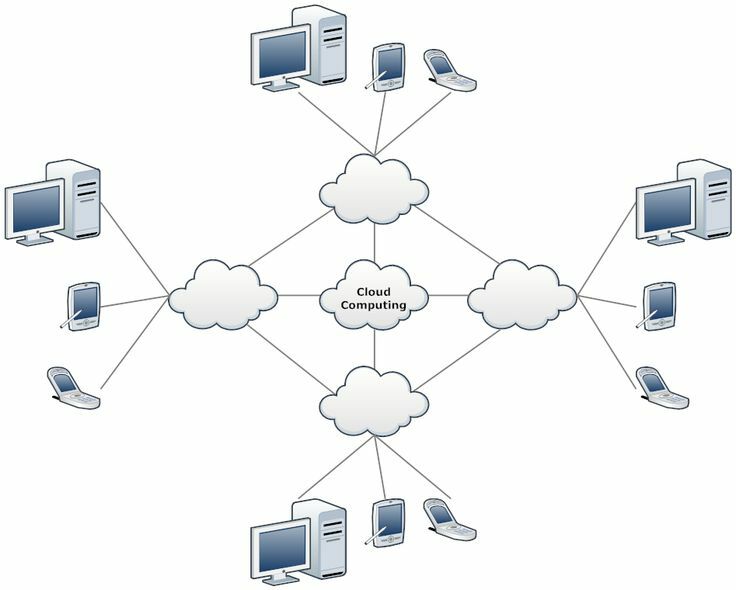 All the data will be saved to the cloud and will be accessible to you from any place anytime. So, that means no more documentation and carrying large files around wherever you go. All data would be organized and stored in one place, which means you won’t have to go scouting around for paper invoices all over your office. Thanks to this software, it will be easier for you to search for specific client data as well. You can use the various filters provided, choose from the options, and retrieve the desired information in a jiffy! Invoicing software also lets you track your expenses. This is a great thing because now you can keep an eye on your cash flow and ensure that the inflow is higher than the outflow, thus generating profits. Additionally, this software also lets you easily identify clients who are yet to make their payments. This saves you a lot of research and fact-finding on such clients. As soon as the software isolates their names, you can take necessary action against them without wasting any more time. Another important advantage of this software is probably going to be one of your favorites. With the help of this software, you can generate and deliver invoices to your clients in a short span of time. This, in turn, implies that you stand to receive your payments on (or before) time. This should help you improve your cash flow a great deal. Furthermore, because processes will become mechanized, you can custom-make templates and proposals as per your requirements. This can be done conveniently and instantly and you will not need to worry about starting from scratch every time you work with a new client. One of the secrets of business success is good customer relations. To create that, you need to know all that you can about your customers so that you can exceed their expectations. Managing customer data becomes crucial in such a scenario. 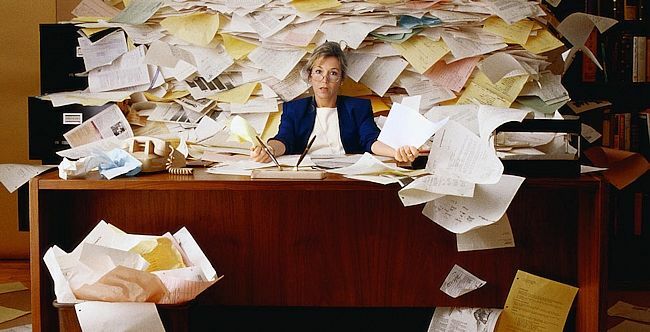 With good invoicing software in place, however, you can store all that data in one place, and also archive it securely. Apart from storing customer data, you can create new records, import/export data from other files, track payment cycles, and save specific customer preferences, if any. Organizing your ever-important billing data just got easier! Invoicing software makes it simple for you to create and sort records of past and current invoices. These can be accessed easily, so referring to them, changing them or rectifying discrepancies in them can be done with just a click. All companies want to come across as modern and technologically forward. Staying updated with the best and the latest software and information systems is one way to go ahead with this. 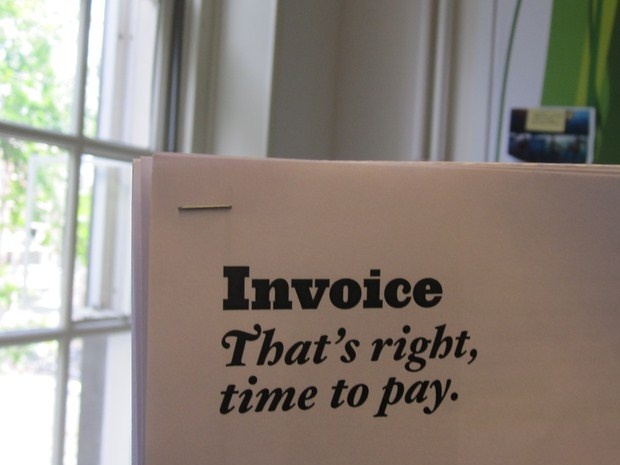 Your online invoicing software can automate several processes for your business. Because it has the capability of syncing and importing/exporting data from other software and apps, you no longer need to worry about manually entering information pertaining to invoices. Leave it to the software to do that for you automatically. Investing in good invoicing software is totally worth the money as it also helps you save a great deal. Before such technology came along, companies depended on postal system (aka snail mail) and fax machines to get the invoices to their clients. But now such business operations have become digital, making them less expensive and less time-consuming. Companies can expect to save money on paper, printing and postage as with the use of invoicing software, these processes have become automated. The point I’m trying to make is that the amount you spend on purchasing this software can be recovered soon as it gives you returns on your investment too. Using online invoicing software benefits not just your business, but also the environment at large. 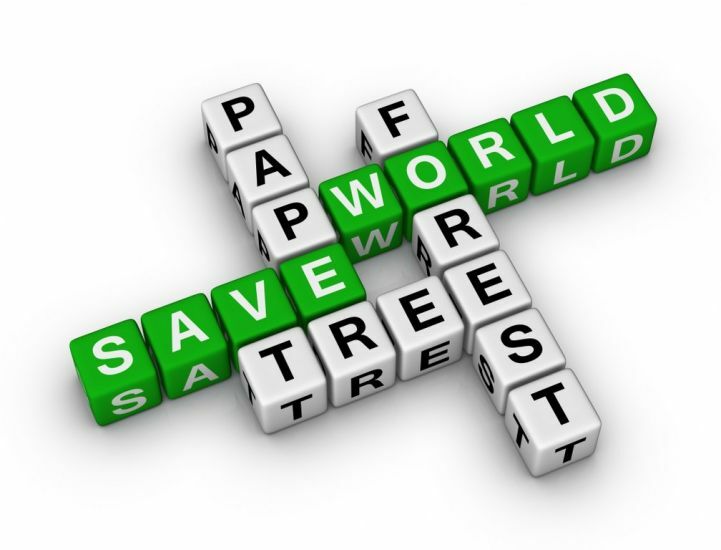 Digitizing your data would imply less use of paper, which in turn would result in lesser number of trees being cut. Using this software is a great way of making a positive difference to the ecosystem as well as to your business. With so many advantages to look forward to, I’m sure you’re keenly waiting to invest in such software. Whether you’re trying to simplify complex business processes, create databases, negate errors, improve accuracy and timeliness, or even save the environment, online invoicing software lets you do it all effortlessly.